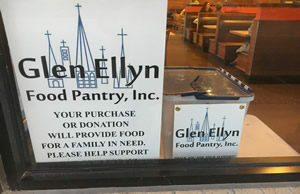 Glen Ellyn Food Pantry would like to thank our community, individual donors and Jewel-Osco Food Stores for helping make our Pantry expansion possible. for a behind the scenes tour of our newly renovated Pantry. We look forward to seeing you! Refreshments will be served. Questions? Call 630-469-6988. The remodeling is complete and the shelves are restocked. The Pantry is set to reopen Monday, August 1, 2016! 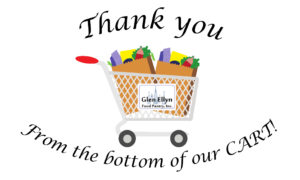 The Pantry Board and Staff are grateful for the financial donations from our supporters that made the remodeling possible and for the food donations from our community, churches, and retail partners that restocked the Pantry shelves. 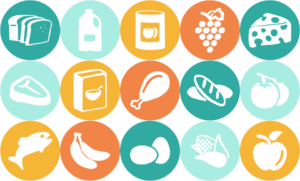 We are excited to reengage in a more efficient way with our mission to feed our hungry neighbors. 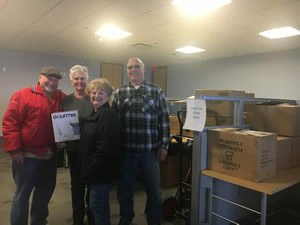 The additional storage space will allow us to take better advantage of food recovery, donation, and purchasing opportunities to stretch donation dollars further. The new layout of our client shopping area will accommodate more clients per day and respond to the growing demand for food assistance. 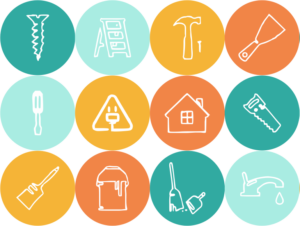 Volunteers, we’ve missed you this summer, and look forward to seeing all of you in August! 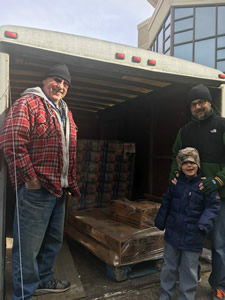 Early this morning Jewel delivered a semi-truck full of food to stock our newly remodeled Pantry! 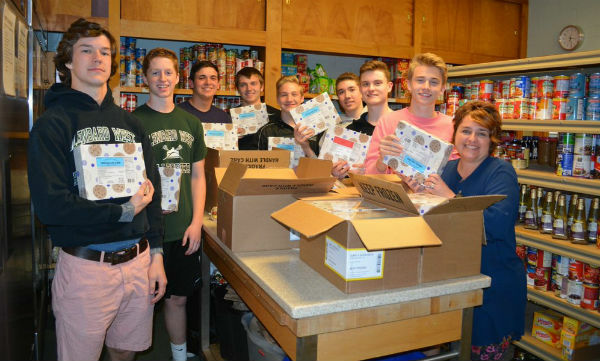 Glen Ellyn Food Pantry Board and Staff are overwhelmed by Jewel’s generosity. We are grateful the volunteers who unloaded the truck and stocked the Pantry shelves. Thank you also to the Northern Illinois Food Bank for their support and our friends at Einstein’s for the delicious coffee and food for our volunteers. Everything is on track for re-opening in August. 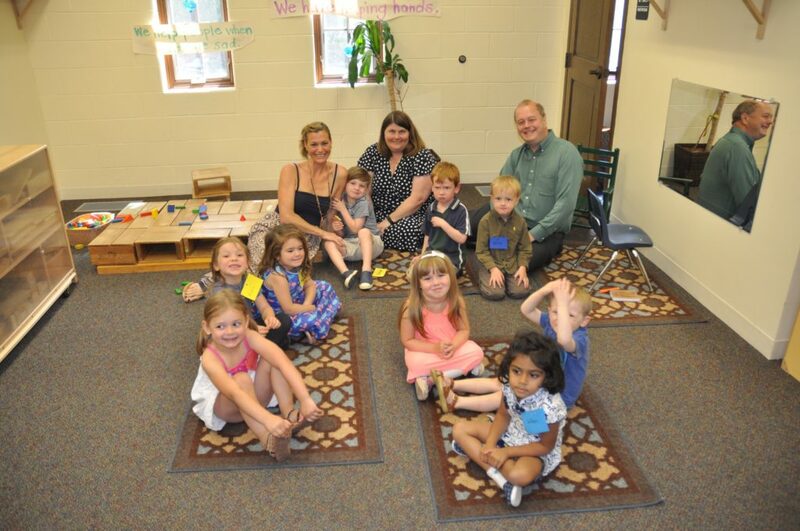 St Mark’s Sunday School’s preschool class brought in the most food for the year during the Sunday School Food Drive. They were given an ice cream treat for all their hard work.